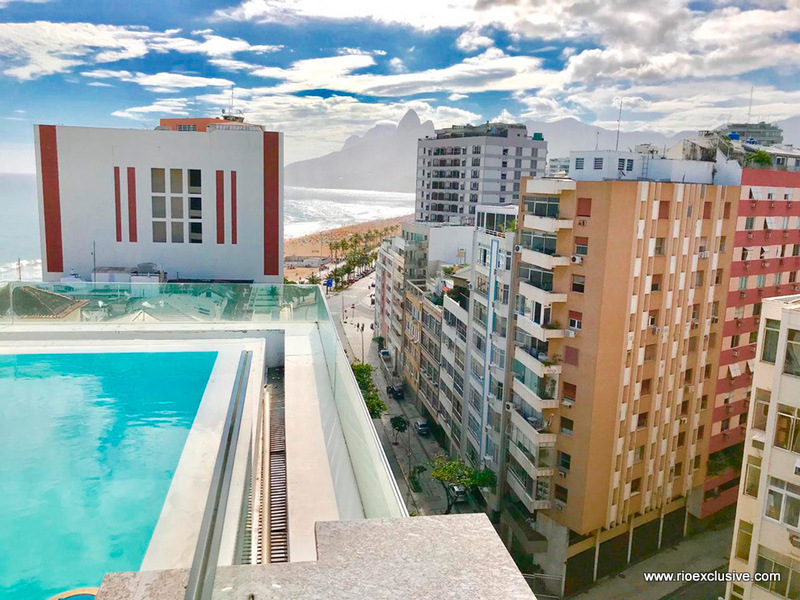 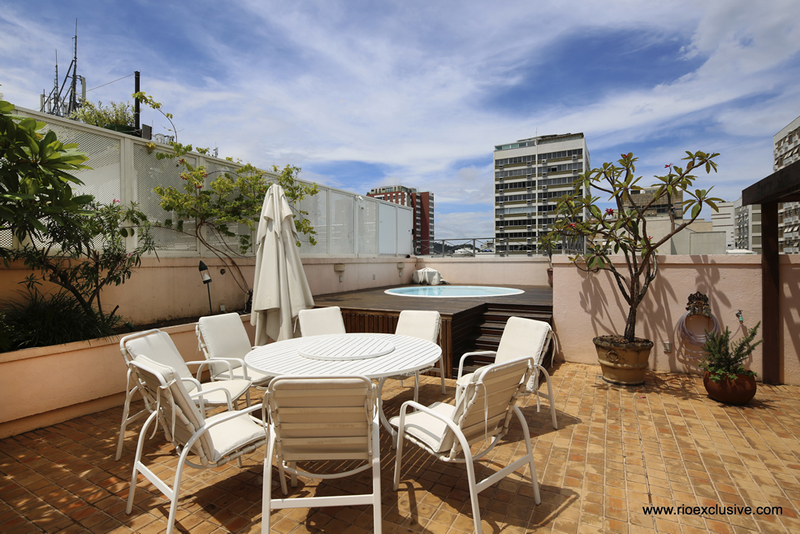 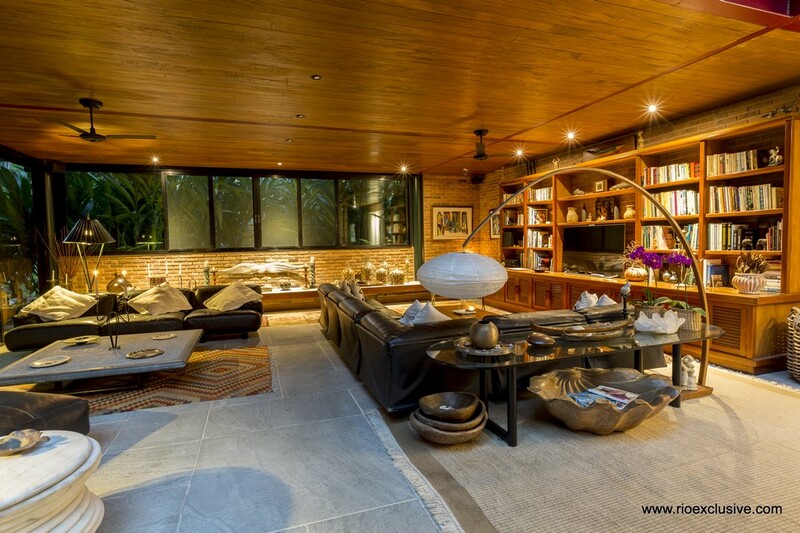 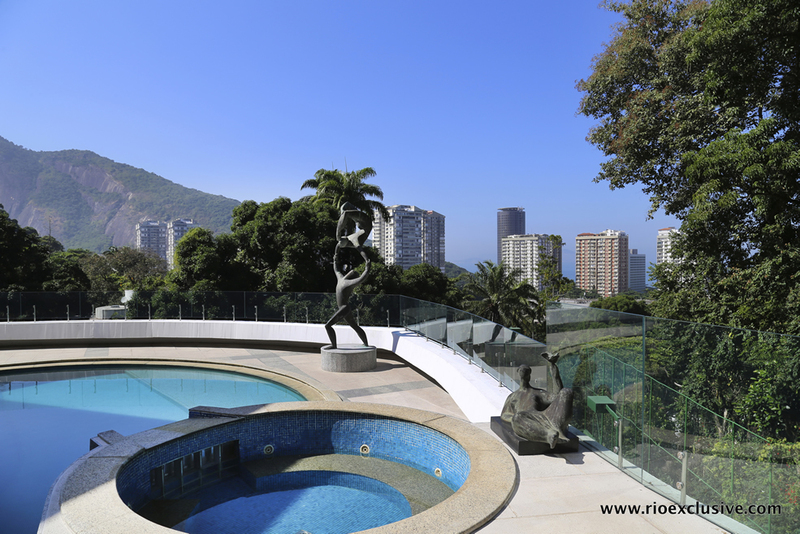 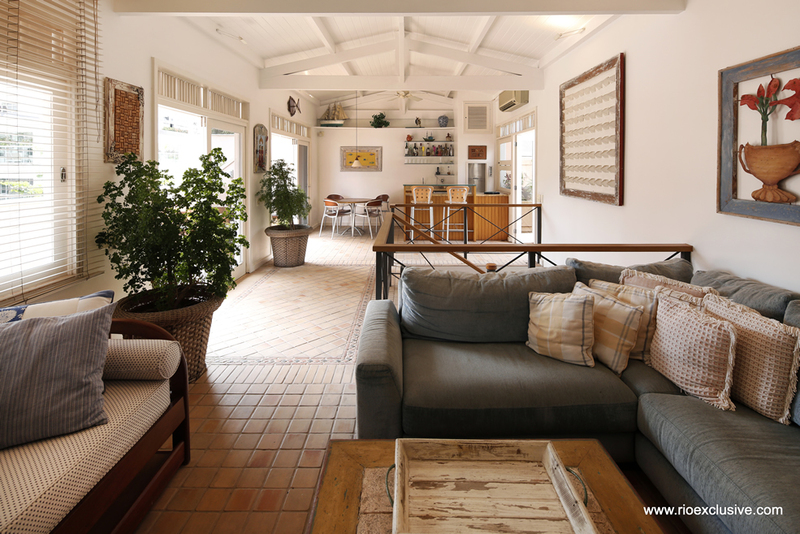 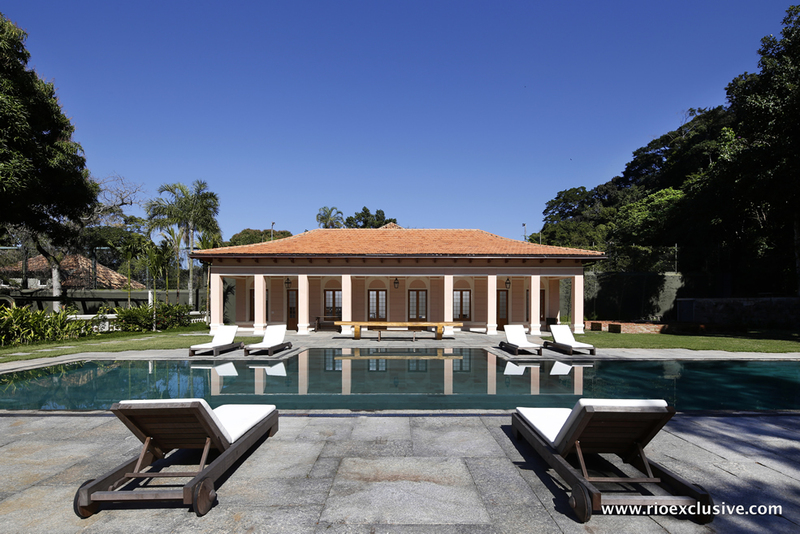 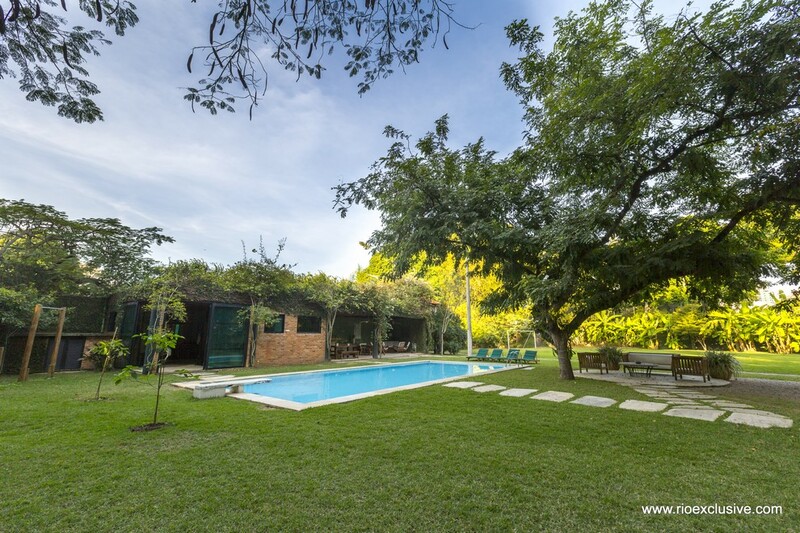 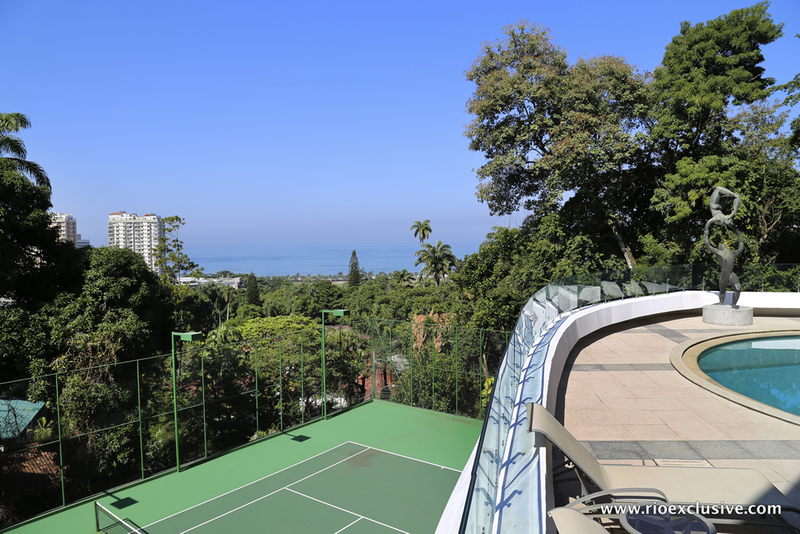 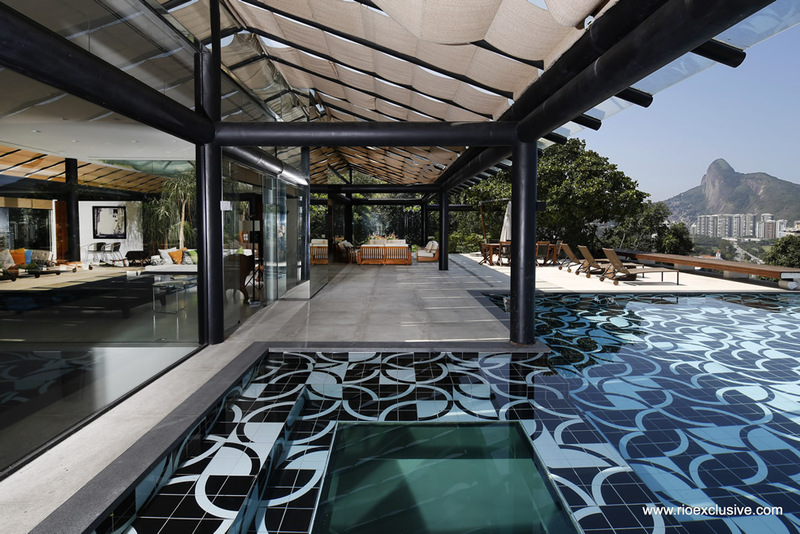 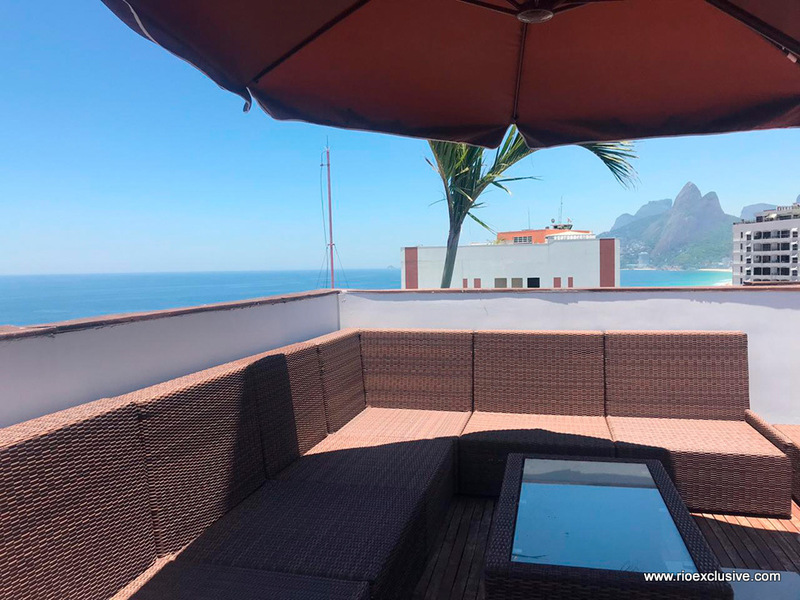 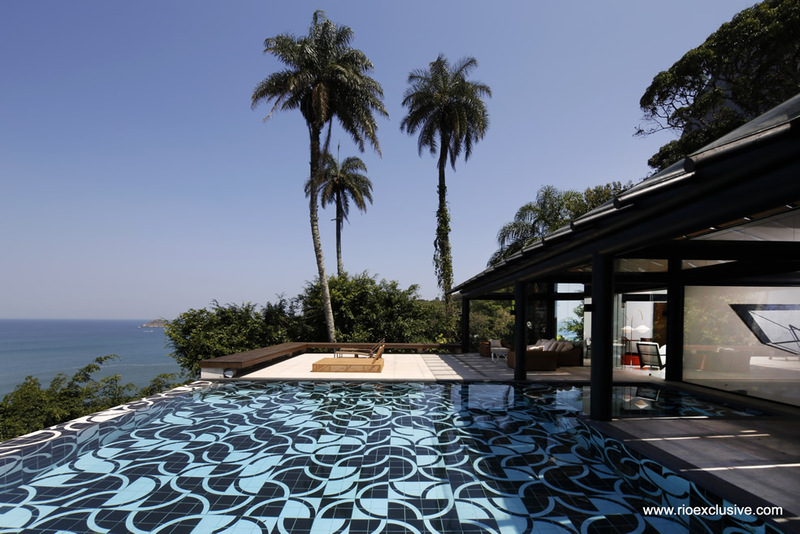 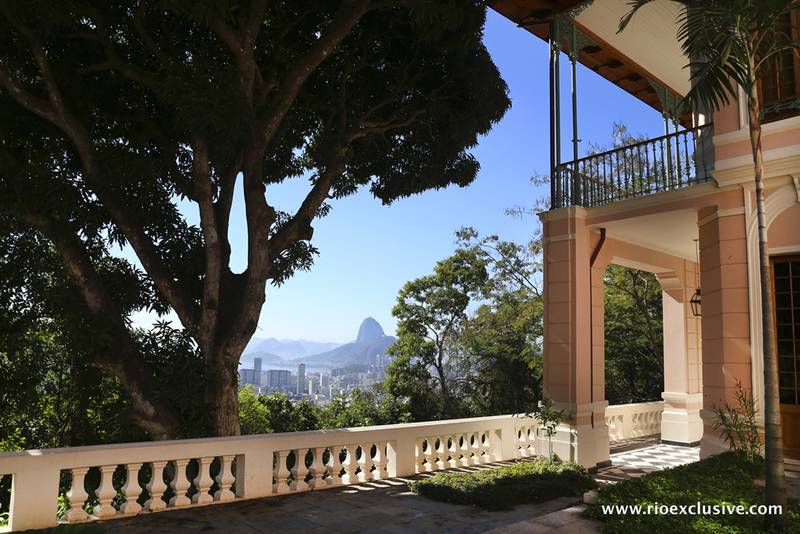 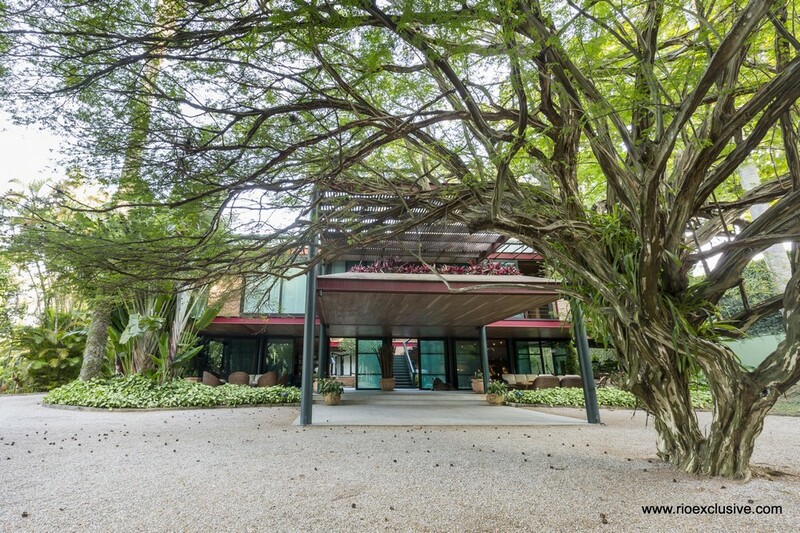 Looking for a luxury Rio de Janeiro property for sale? 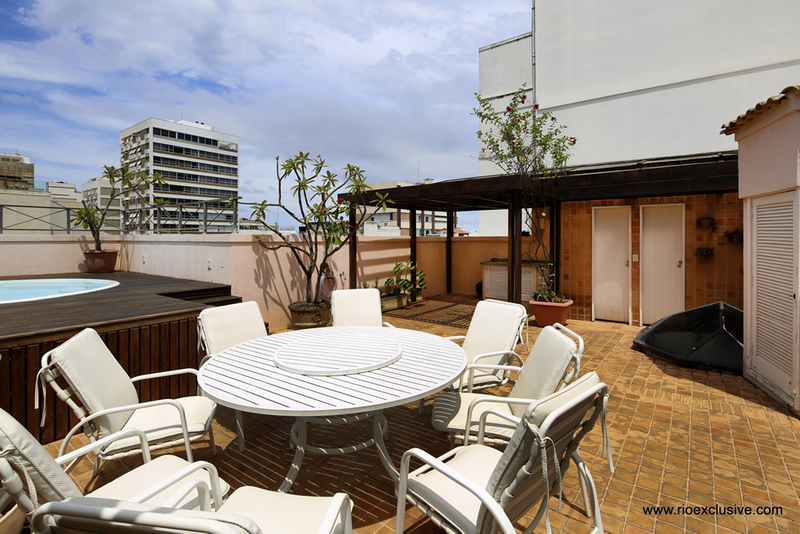 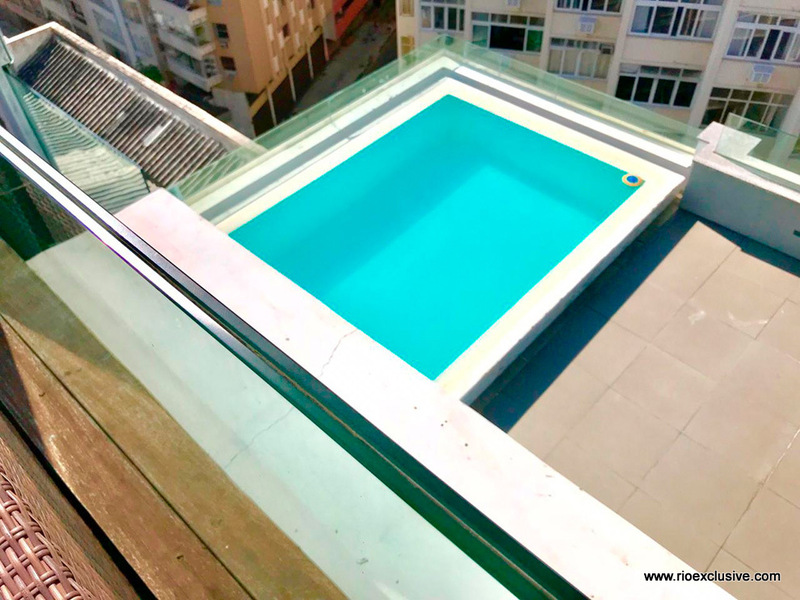 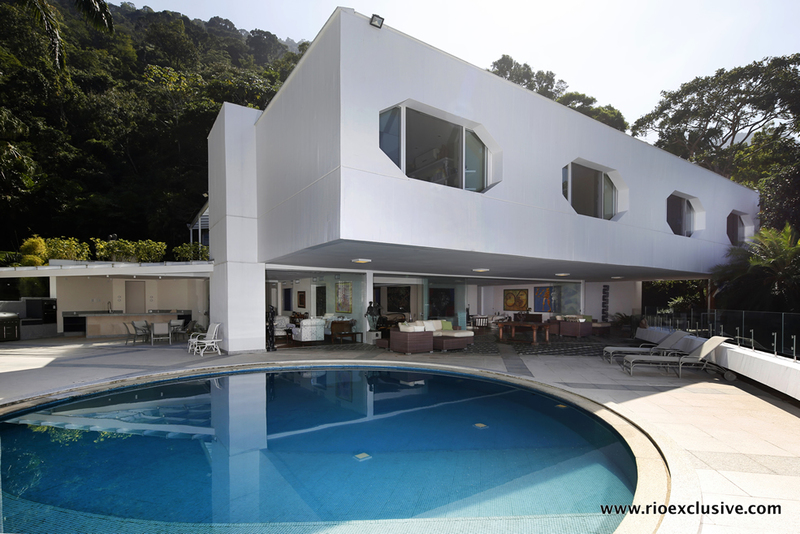 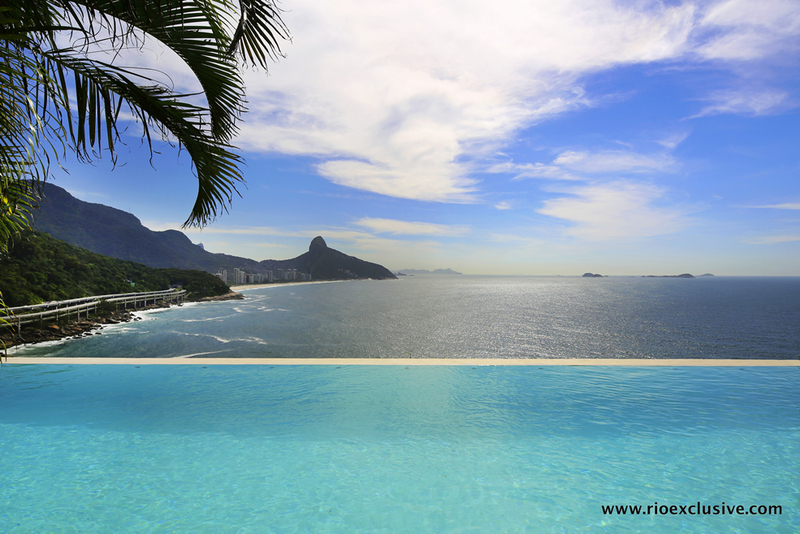 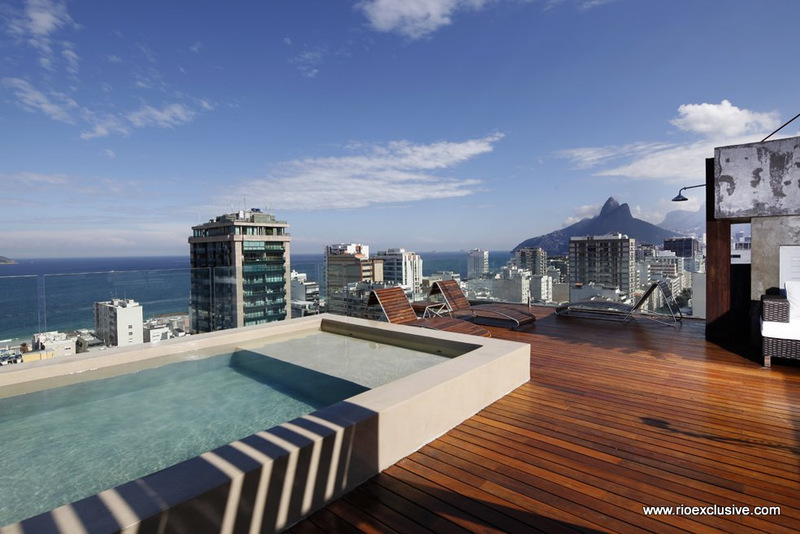 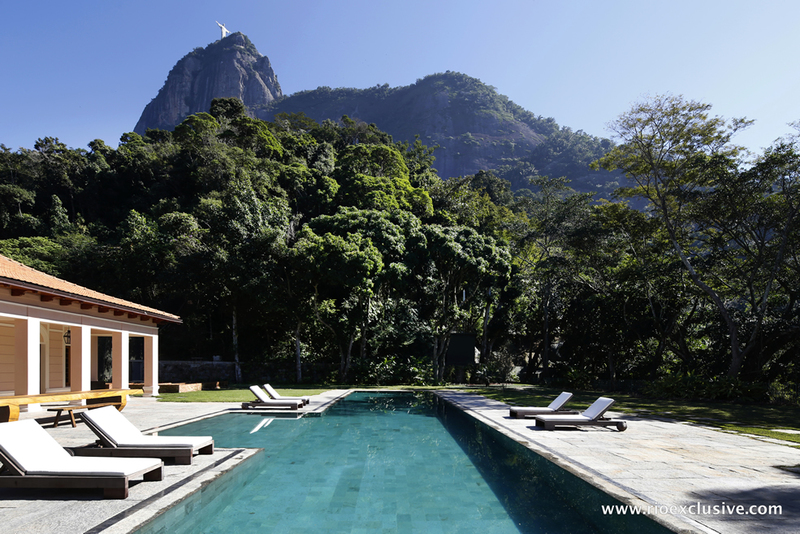 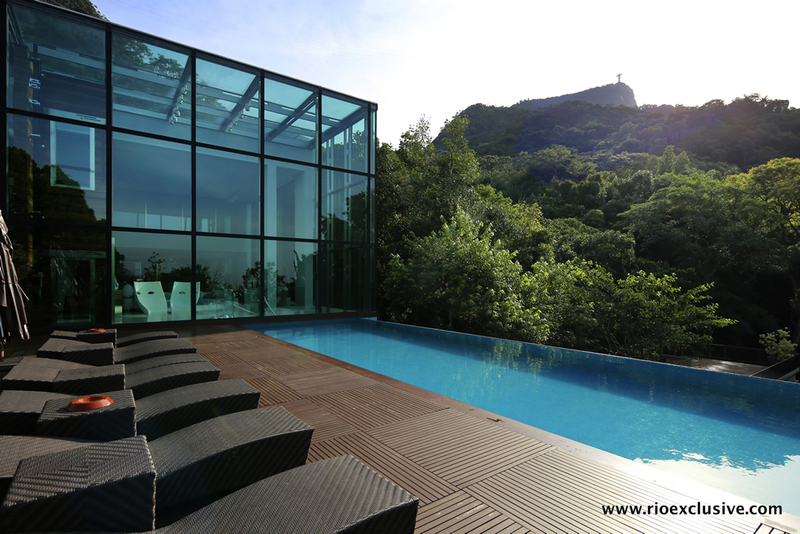 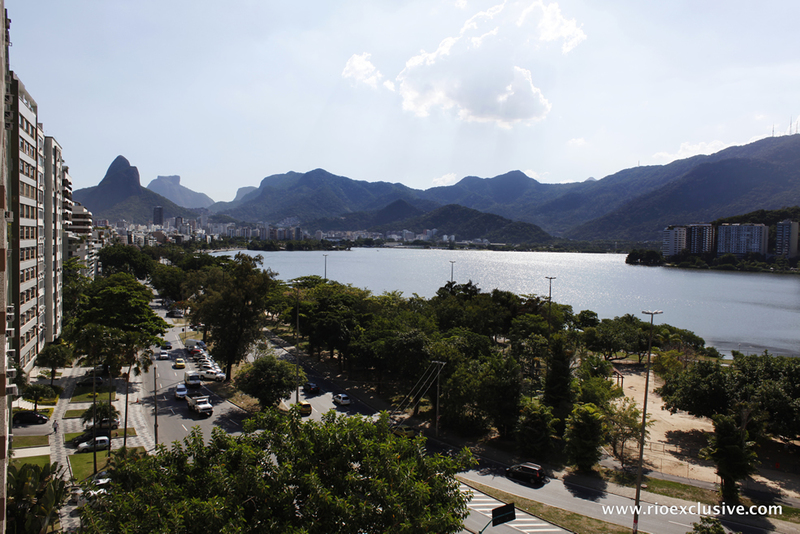 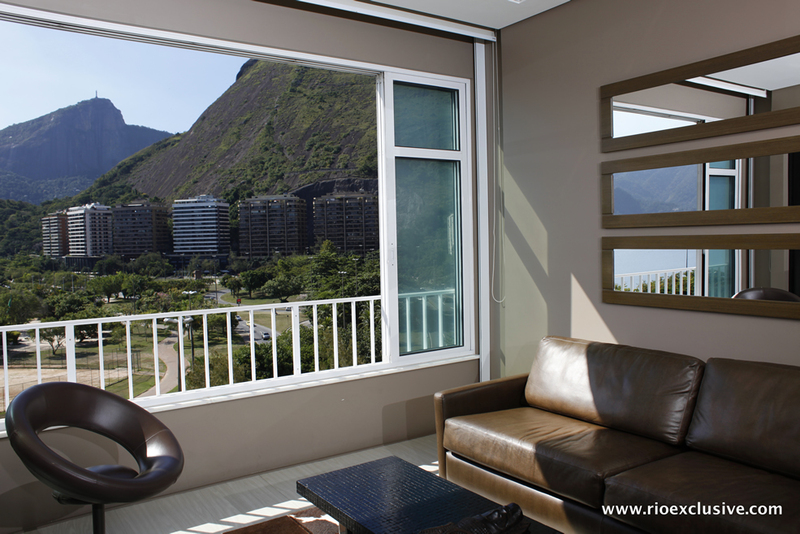 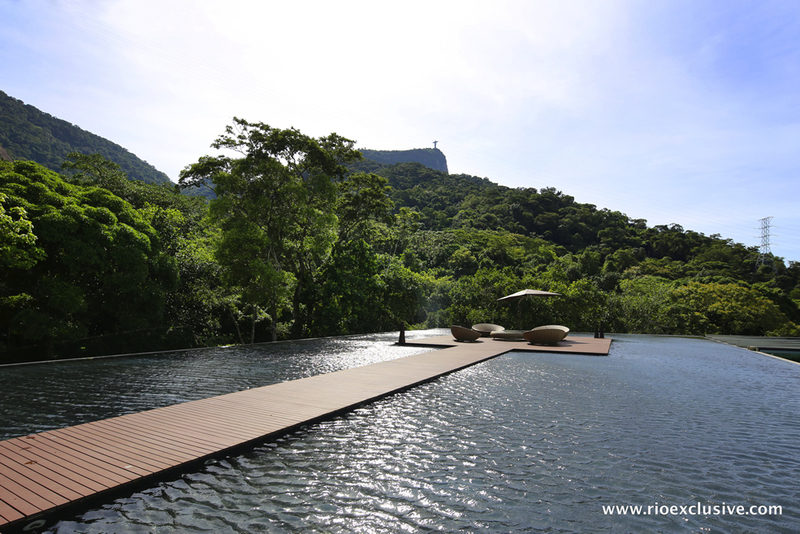 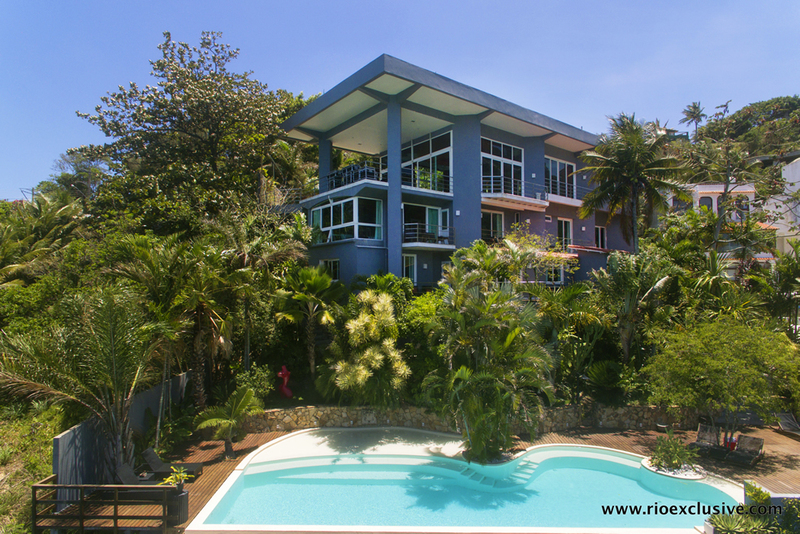 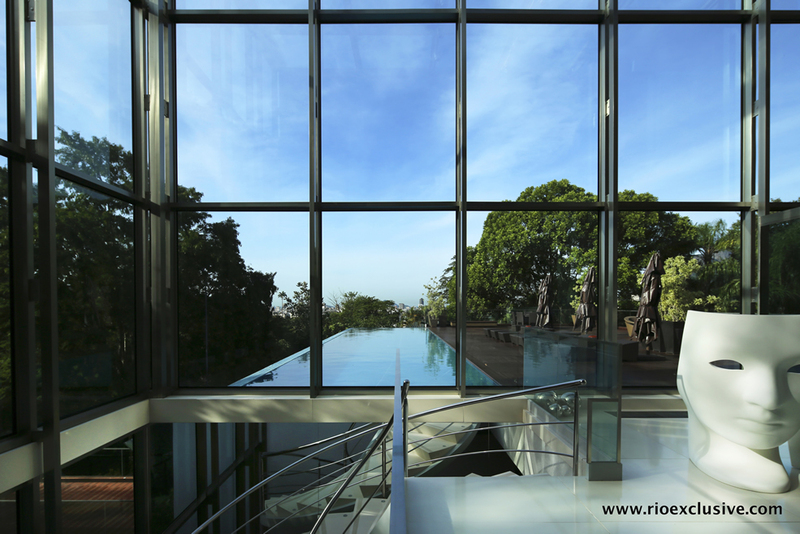 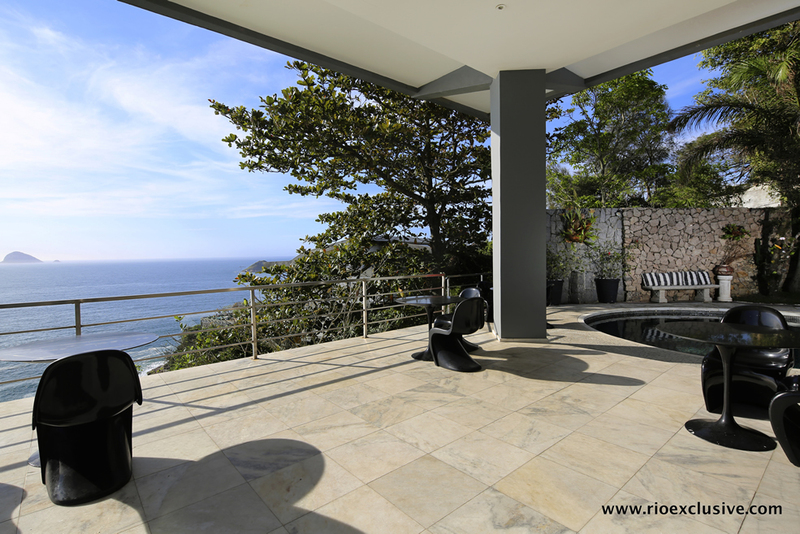 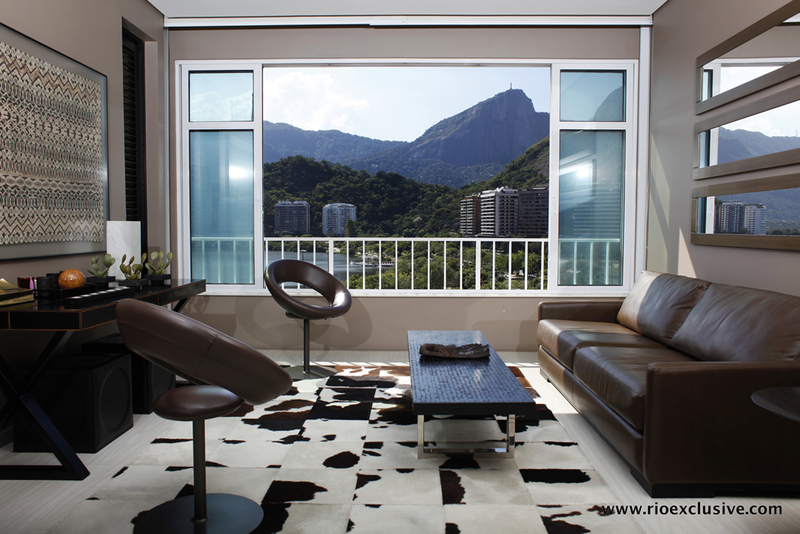 Rio Exclusive is a leading agency in Rio de Janeiro specialising in luxury real estate in the best areas of the city. 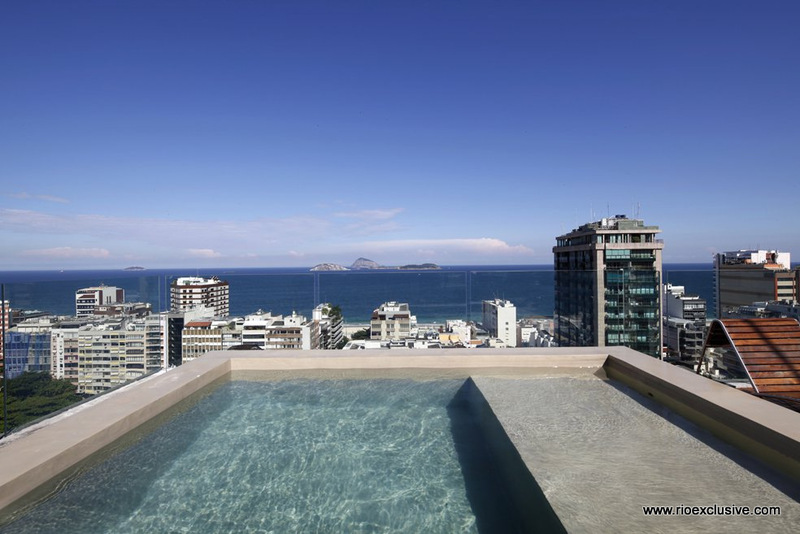 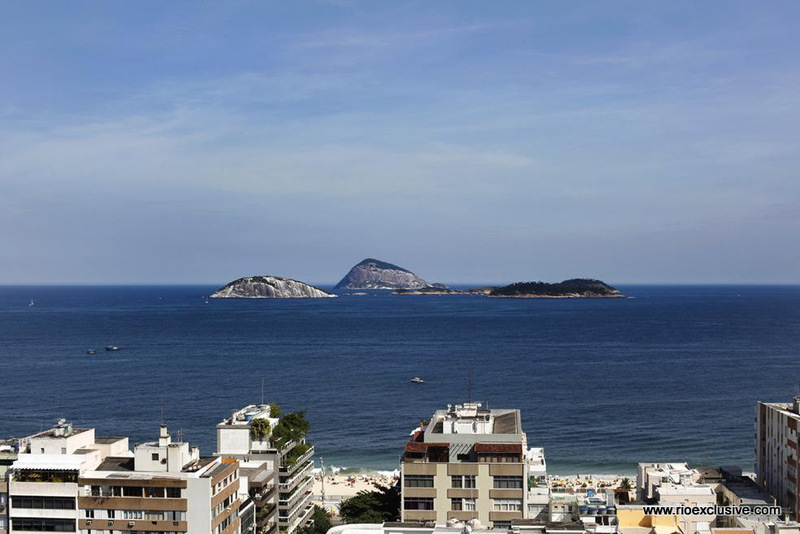 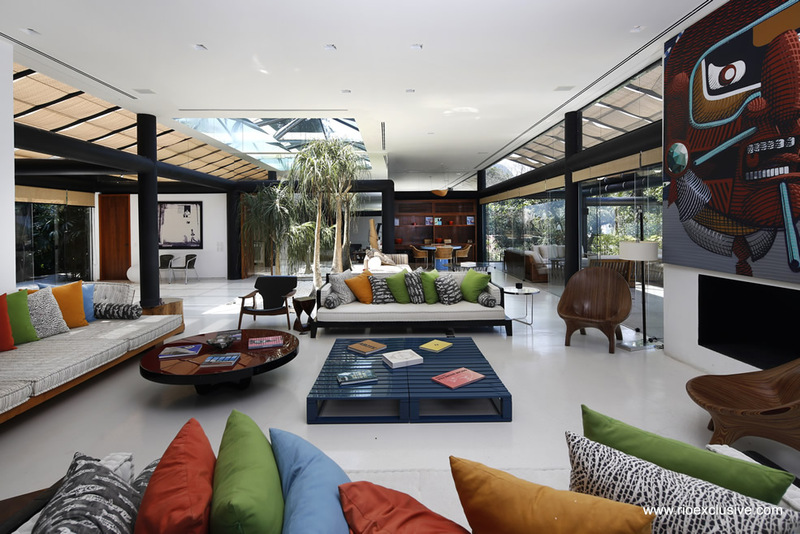 We buy and sell top of the range villas, apartments, and penthouses in Rio de Janeiro.